Ferrella March — The Scrap Tire Research and Education Foundation, Inc.
Ferrella is an Environmental Programs Manager for the Oklahoma Department of Environmental Quality where she manages the Oklahoma Used Tire Recycling Program and special projects that arise involving injury to fish and wildlife resources. Ferrella has a Bachelor of Science inBiology from the University of Central Oklahoma and a Master of Science in Zoology from the University of Oklahoma. 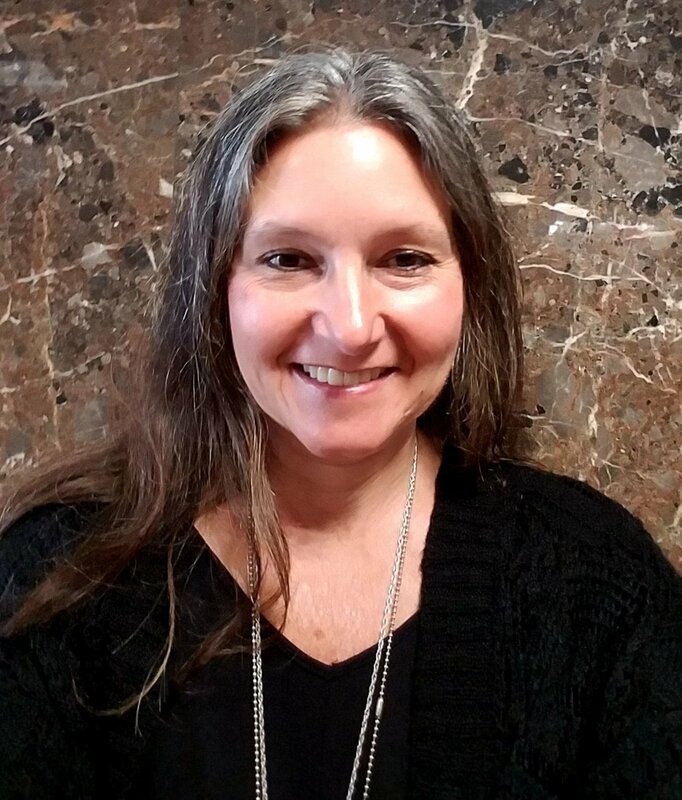 Ferrella has facilitated classes at the Federal Law Enforcement Training Center on advanced environmental crimes and has previous experience investigating pollution events. Ferrella has been instrumental in cleaning up thousands of tires in Oklahoma through the implementation of preventative and remediation programs as well as market development of recycled Oklahoma tires.